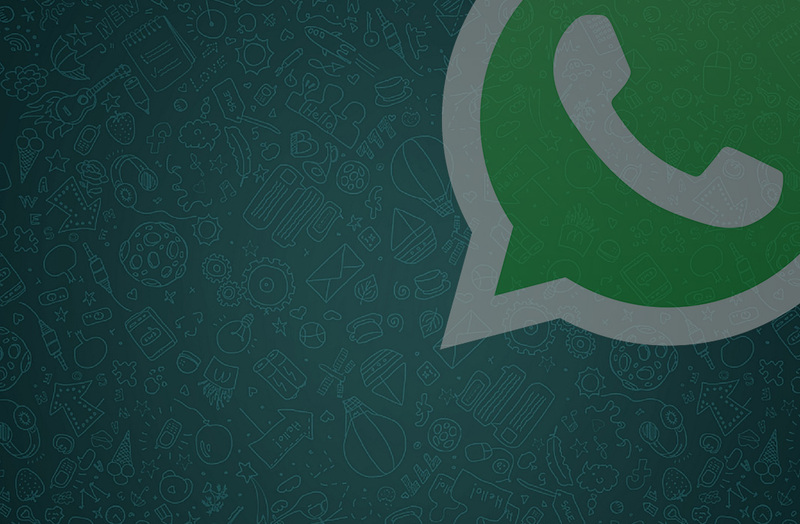 WhatsApp will restrict massive forwarding of messages to help stop the spread of fake news and hoaxes. As we already know, instant messaging services have become the new generation to inherit the classic chain emails that were oh so typical years ago. The problem is so huge that not a day goes by without a new hoax spreading like wildfire among thousands of users, without any filter beyond the gullibility of its recipients. To fight against this, WhatsApp has begun rolling out new features for it official client to help stop fake news from spreading. 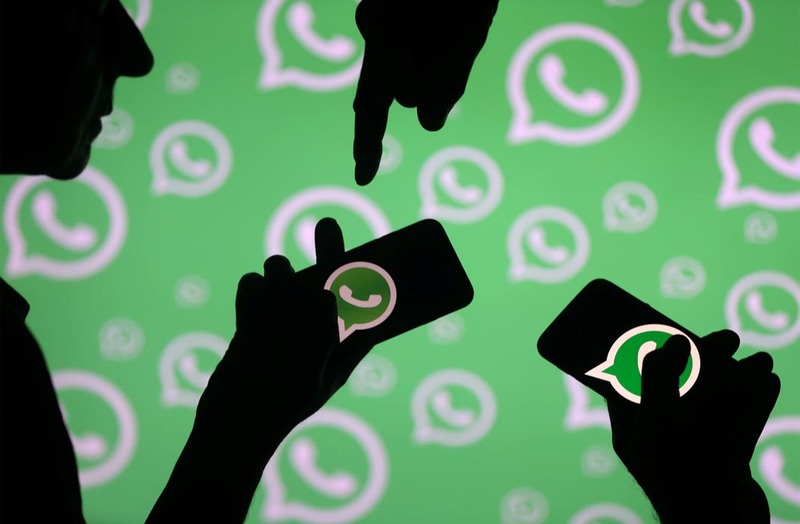 In a recent statement on their official blog, WhatsApp have announced that they’re going to start taking measures to prevent users from forwarding a message to multiple contacts at the same time. 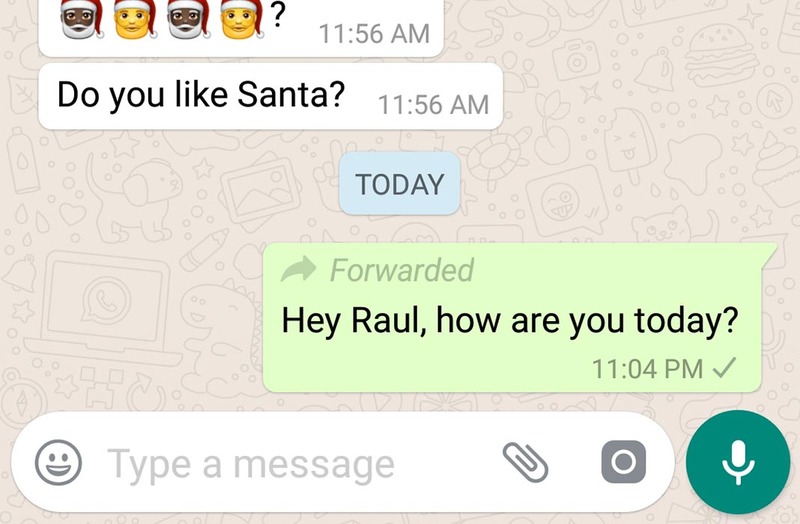 To test it out, they’re going to start out limiting users in India (one of the countries where the most messages are forwarded online) allowing users to only resend a message to no more than 5 contacts. After that, users will have to send copies one by one, which will limit the massive spreading of content. This is the other feature that’s already available for all users after making it through the beta phase. What it does is automatically tag messages when they’ve been resent from another conversation. From now on, you’ll see the word “Forwarded” on messages that you’ve received like this. Although it’s not necessarily a limitation, it does serve to make users aware of messages that may have originated from questionable or untrustworthy sources.